Home | Northern Dynasty Minerals Ltd. The world-class Pebble Project in Alaska is in federal permitting and being advanced toward development by Northern Dynasty. 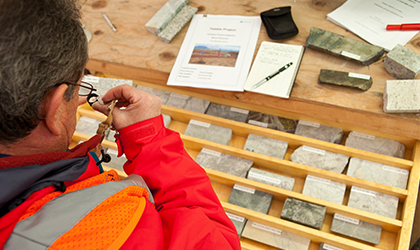 The Pebble Project is the most significant undeveloped copper and gold resource in the world.